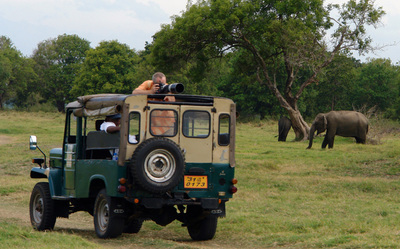 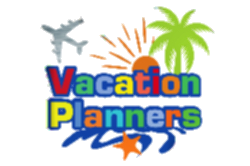 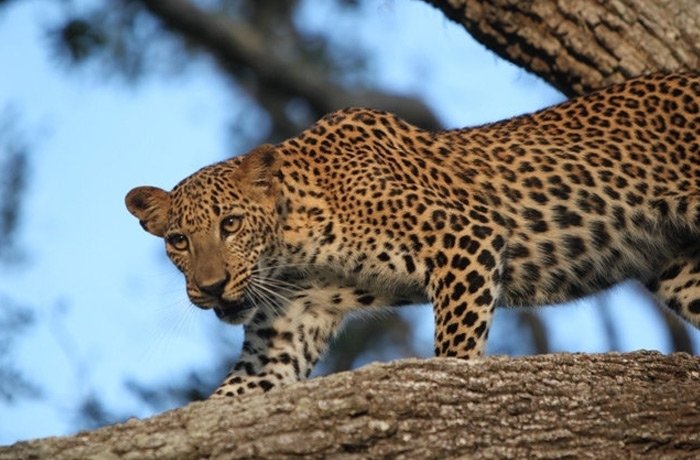 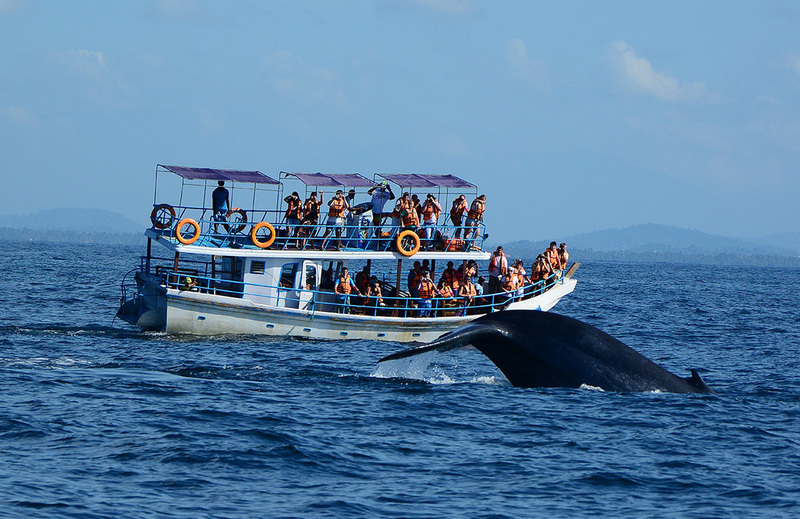 If you are a traveler with a passion for wildlife, then this is a tour you should not miss. 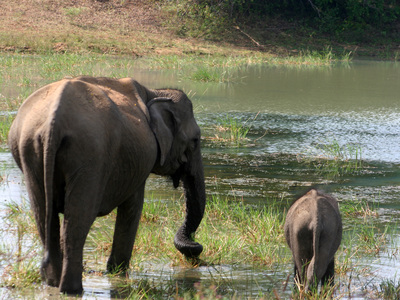 We take across two wildlife sanctuaries tacking beauties of the wild such as the Sri Lankan Leopard, the Sri Lankan Elephant, & the Sloth Bear. A marine location to see the whales & dolphins gracing the Indian Ocean. 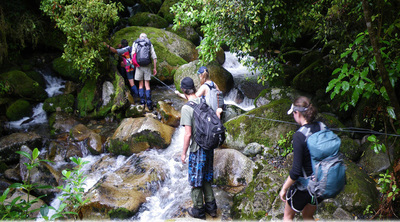 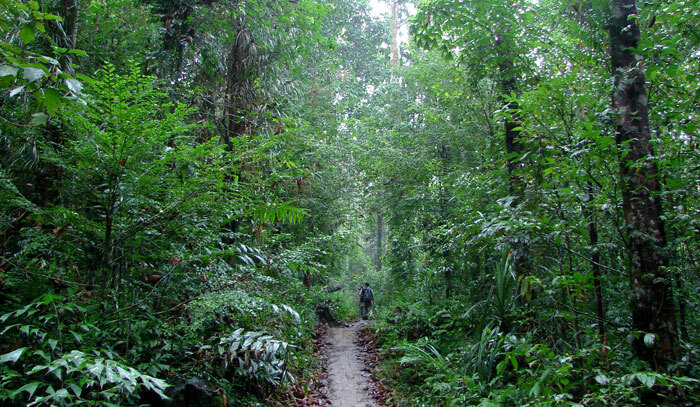 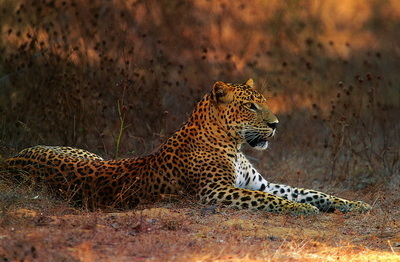 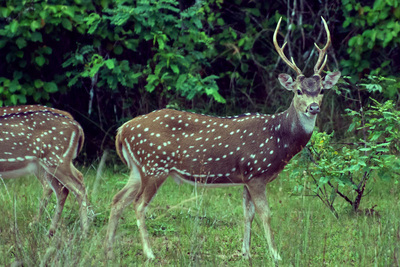 Retreat into the largest rain forest in South Asia to witness unmatchable bio-diversity.